I have researched many of the great men and women of God over the years, and all of them had one thing in common. They were men and women of prayer. 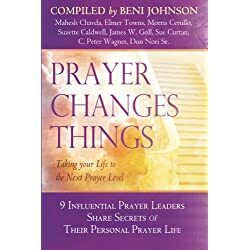 I hope that these quotes on prayer will encourage you to increase and strengthen your prayer life. 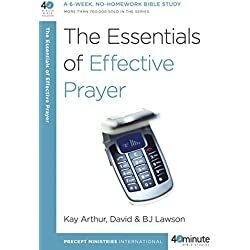 As you can see, we have a lot to learn from these men and women of prayer. 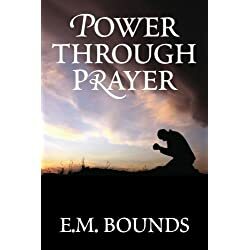 Every time I read quotes from the likes of E.M. Bounds and Corrie Ten Boom, I see how far I still have to go to have the power of God that has been seen in their lives. So let’s all take a moment to dedicate ourselves to more prayer in our lives on a daily basis. Who will join me? Next articleCasting Out Demons – Are Modern Exorcisms Real?